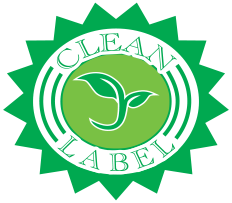 Garden-Fresh Foods’ new Green Leaf Signature Salads™ product line features the clean label designation. 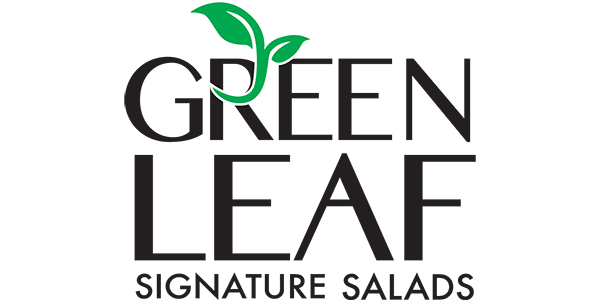 It offers a selection of six premier salads that contain only natural, plant-based ingredients, and are made without artificial preservatives, sweeteners, colors and flavors. 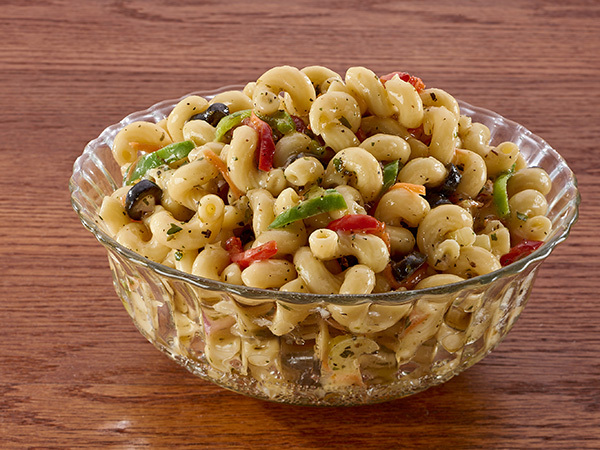 Oil and vinegar dressing mixed with cavatappi pasta, celery, carrots, sliced black olives and red and green peppers. 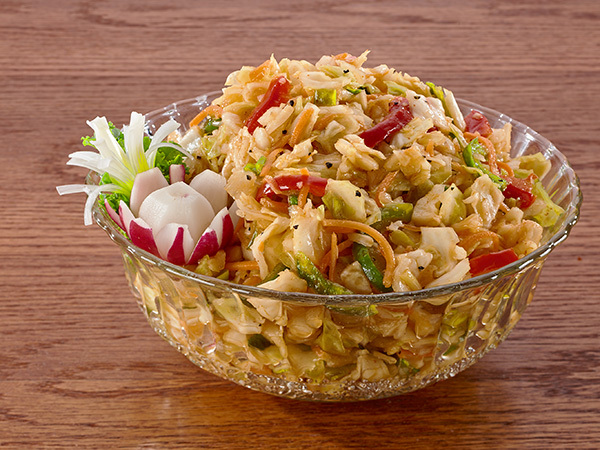 A flavorful red chili and garlic rice wine vinaigrette mixed with a variety of vegetables. A bright taste of Asia that is a unique twist on a classic. 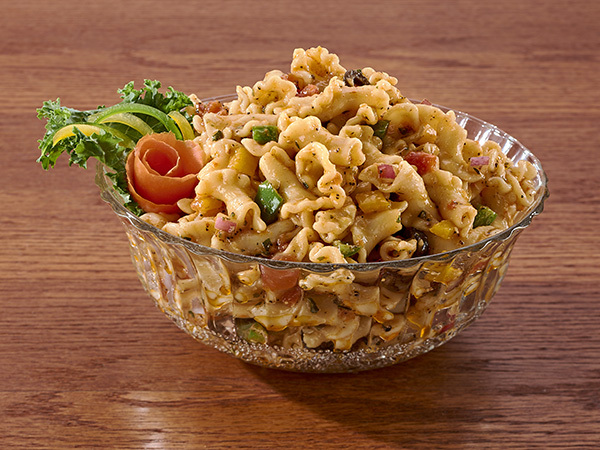 A mixture of ancient grains, rice, fresh vegetables and raisins dressed in an all-natural curry sauce.